Zync has launched the India's first Android 4.0 ICS tablet, Zync Z-990. It is a 7-inch tablet and the price of the Zync Z-990 Android tablet is just Rs 8,990. It is having impressive features like 1.2 GHz processor, Android 4.0 ICS, 1GB RAM etc. 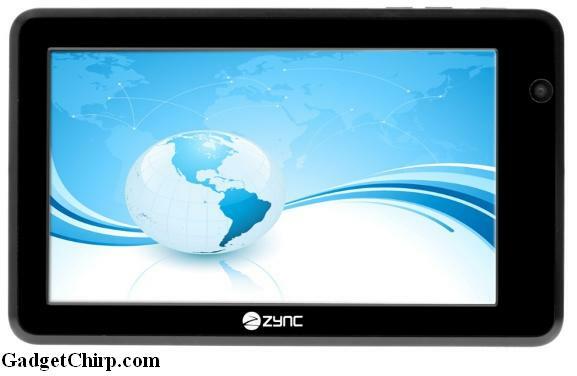 The full specs and features of Zync Z-990 Android tablet is given below.